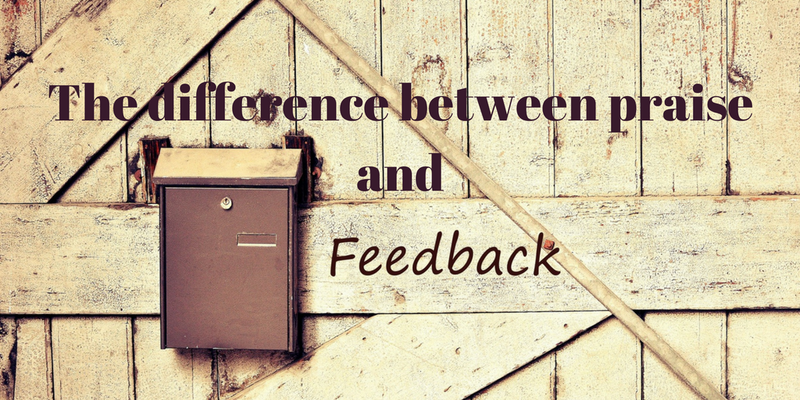 The difference between praise and feedback. Are you a master of the growth mindset? Do you have a scripted line for every occasion free of the dreaded “good job.” Read this article to learn about two different approaches from leading experts; see what they disagree about when it comes to praise and most importantly, what they agree upon.